Central to all that Hamilton offers. The bathroom is spacious with new shower, washing machine and Laundry Tub. The kitchen has everything you need, Dishwasher, Oven, cooktop, toaster, jug, microwave, pot, pans and more. We also provide an iron and ironing board. We provide coffee, tea sugar etc. Late checkouts of 12 noon may be available upon request at no extra charge with 24 hours notice. Hospital is 2.3 kilometres away. We have a strict policy that no extras are to stay that have not been booked in. Strictly no parties at the apartment. No loud music allowed out of respect to the neighbours. $200 Bond to be paid into our bank account, This will be refunded once the cleaner has checked the property after vacating. Very clean and tidy property with everything we needed for our stay with a toddler. Very clean and tidy property with everything we needed for our stay with a toddler. Beds were very comfortable. Great location - very handy to town. Would happily stay here again. Great location for the stadium and cricket ground. Great location for the stadium and cricket ground. Beautifully refurbished and immaculately clean. Great location in Hamilton, handy to the city, but in a quiet area, good neighbours. 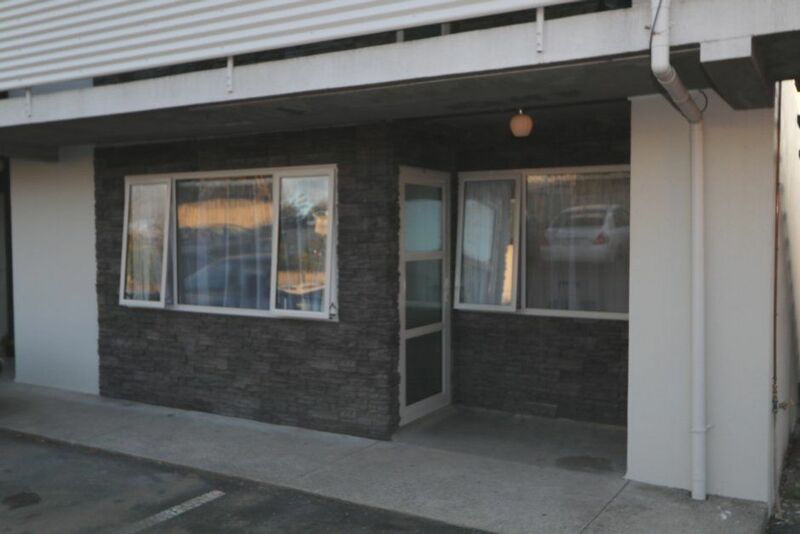 Great location in Hamilton, handy to the city, but in a quiet area, good neighbours. The kitchen is particularly well equipped. Very comfortable and relaxing. Great all round location and cleanliness. Modern, clean, warm property close to town.